Installing the robust Corten Steel Corner Folded Garden Edging by Adezz will introduce a sleek and stylish solution to your material separation needs. 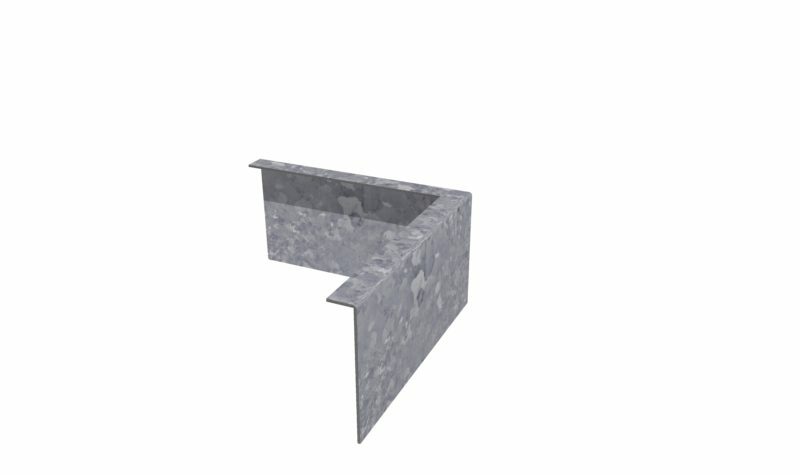 The robust edging is suitable for both professional commercial projects as well as residential outdoor space needs. 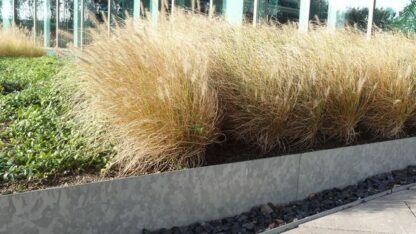 This edging will rejuvenate your garden. 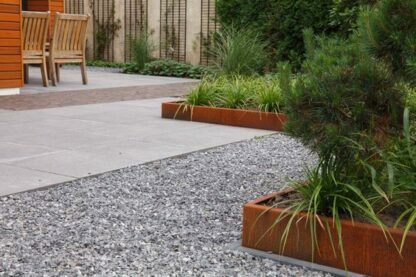 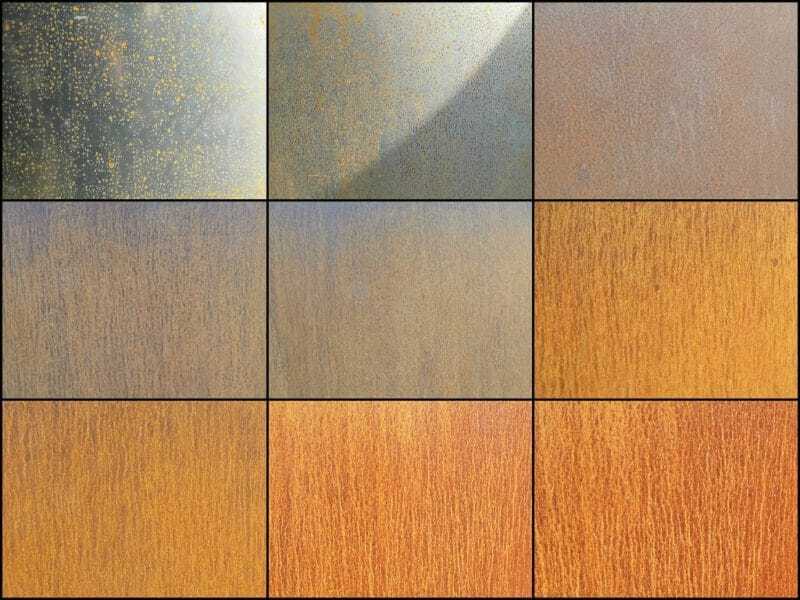 The warm rust colour of the Corten Steel blends well with the colour of the turf. 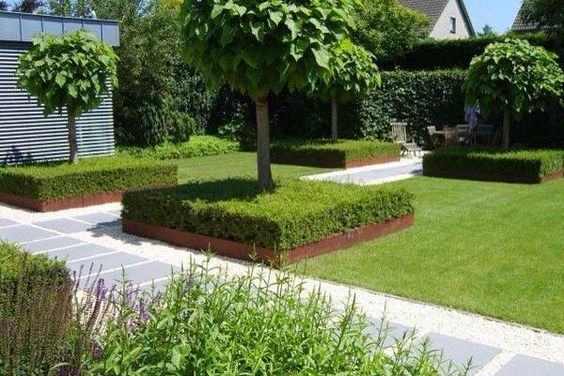 The task of edging the lawn will be removed making this a more suitable gardening option, producing a clean cut edge for flower bed and grass. 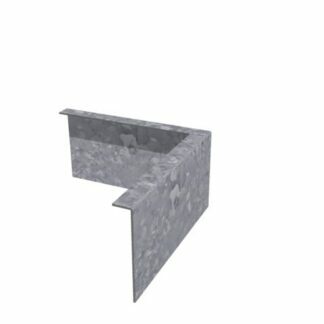 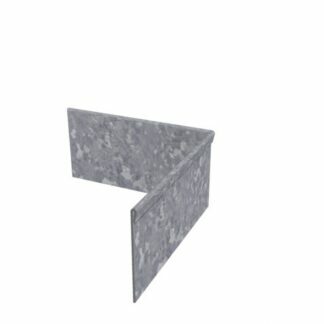 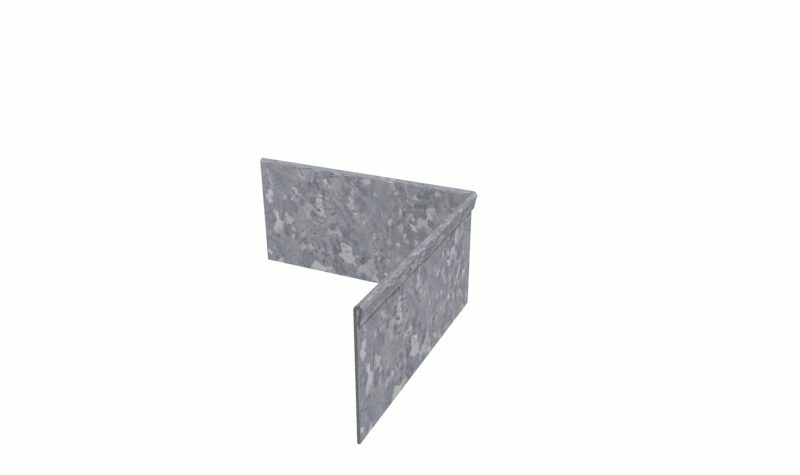 The folded edge gives the product a softer finish.